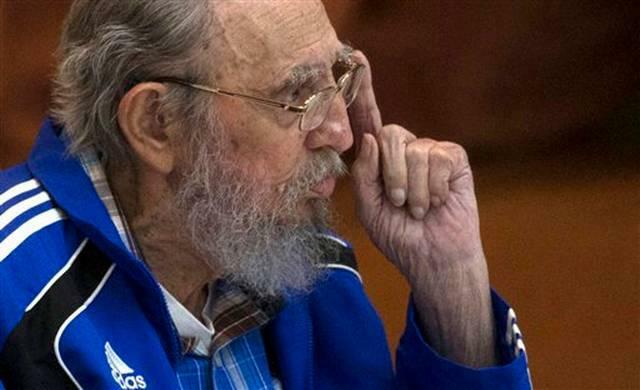 After weeks of controversy – and a surprising change by Cuban President Raúl Castro – the first U.S. cruise ship in more than 50 years set sail for Cuba on Sunday. But this was a historic maiden voyage that almost never left port. That’s because the Miami-based Carnival cruise line became the target of protests last month by Cuban-Americans, who were angry about a Cuban rule that barred anyone born in Cuba from entering the island by sea. Does the Carnival Corporation know something the rest of us don’t? 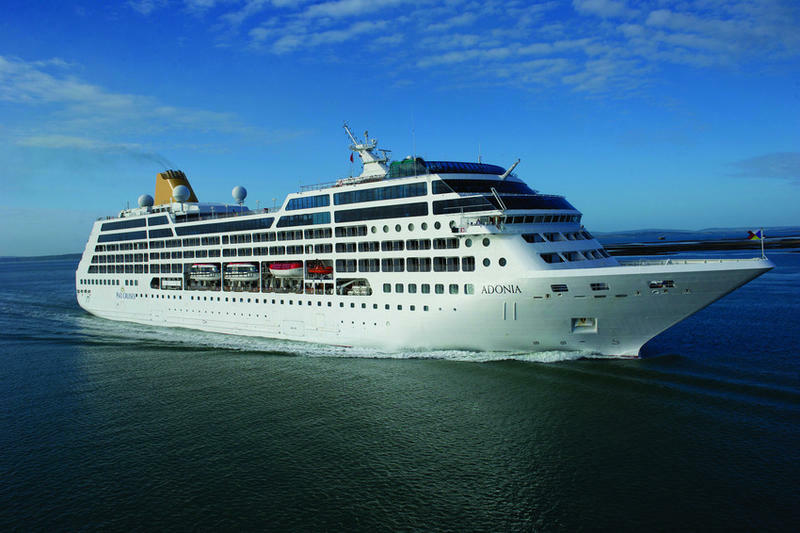 Because if it doesn’t, its Fathom cruise ship may not be heading to Cuba for a long time. Carnival Cruise Lines changed its policy this morning regarding voyages to Cuba. The company is now allowing people who were born in Cuba to buy tickets for cruises that are scheduled to set sail next month from PortMiami. Miami Herald tourism reporter Chabeli Herrera says the Cuban government allows natives to return to the island by air, but not by sea. 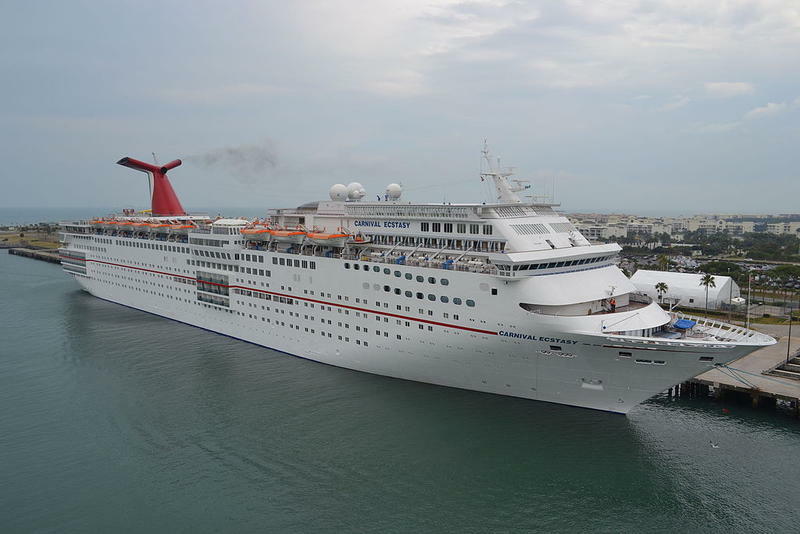 What would a U.S. tourist invasion of Cuba be without yanqui cruise ships – especially cruise ships owned by the Miami-based Carnival Corporation? 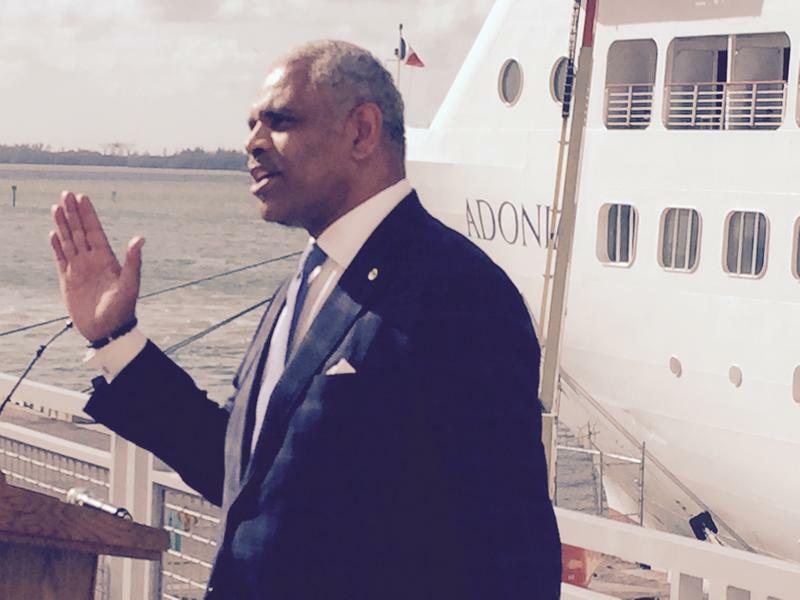 Carnival Corp. says it has received permission from the U.S.